Brisbane's Newest Hair Extensions Supplier. We sell directly to the Public & Salons- There is NO extra cost to public buyers like other places charge. 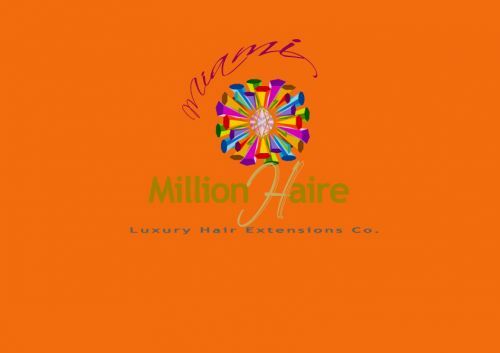 We exclusively stock European Human Hair Extensions at an affordable rate. Have a look at our full pricing on our website, while you are browsing our website be sure to request a free sample to see the quality for yourself! Order a full head or half head of hair... We sell everything you require to deliver a professional top quality service to your valued clients. Specialist products in stock such as I Tip Italian Remy Human Hair Extensions 1 gram strands, european clip in extensions, italian tape in weft hair extensions, keratin glue sticks / glue beads, heat tools, loop brushes, professional color ring swatches for color consultations- silicone lined micro beads, silicone lined micro cylinders, shrinkies, threader tools, pliers, replacement tape for tape in hair extensions maintenance. Check out our full range online-where you can also conveniently place your order as well. We accept Paypal payments at no extra cost. We are delighted to be able to assist you in supplying the best Hair Products to your loyal clients-at truly amazing prices! Athina Salon is one of the best hair salons in New Farm, Queensland. 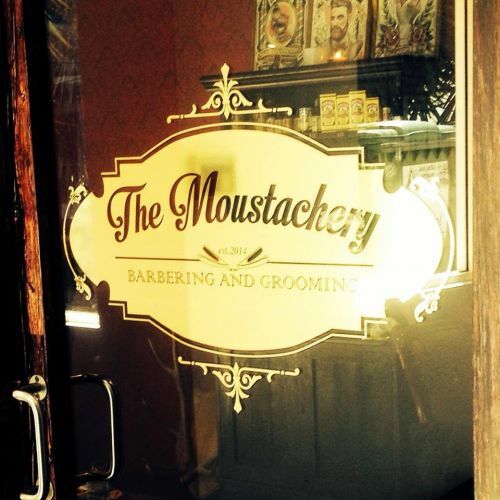 We have a team of some of the best hairdressers and hair stylists, who give you amazing haircuts and hair extensions. Our hair dresser ensures that you get the look that is unique and compliments your personality. 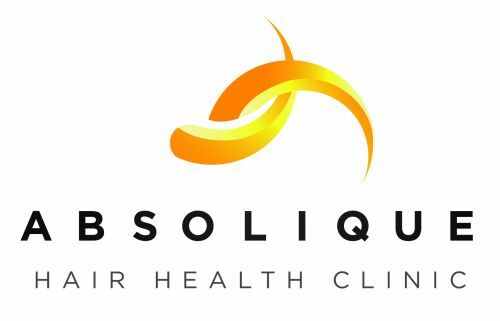 I am Carolyn Evans Trichologist and owner of Absolique Hair Health Clinic. My passion is hair, your hair, and educating you about your hair and scalp, so I can help you overcome and understand your Hair Loss and Scalp Problems. As your Trichologist, I will carefully examine your hair and scalp with a microscope to thoroughly assess and diagnose your Hair Loss or Scalp Condition and explain the science behind the cause of your Hair Loss or Scalp Condition, then provide you with treatment options, thus allowing you to make an informed choice about treatment that suits your particular circumstances. In some cases treatment may require combination therapy and sometimes assistance from a Doctor, Naturopath or Endocrinologist may be required. In other cases treatment might not be necessary, just understanding of the Hair Loss or Scalp Condition and reassurance that things will return to normal. Treatment by a Trichologist may involve topical applications to the hair and scalp, the use of nutritional therapy, laser light therapy or a combination of treatment modalities. WHY CONSULT A TRICHOLOGIST? The skill, training and experience enables a Trichologist to identify the specific nature of Hair Loss and Scalp Conditions. Your Trichologist can then provide a tailored remedy that targets your specific condition. Hair Loss consultants don't have the knowledge of a Trichologist and generally offer one treatment program for all conditions. Would you ever consult a Doctor who suggested one remedy for every physical ailment? All Hair Loss and Scalp Problems require sympathetic handling, and a qualified Trichologist is trained to understand the anxiety associated with Hair Loss and Scalp Conditions. A Trichologist will help you to come to terms with your Hair Loss or Scalp Condition and offer you solutions for your individual Hair Loss or Scalp Problem.